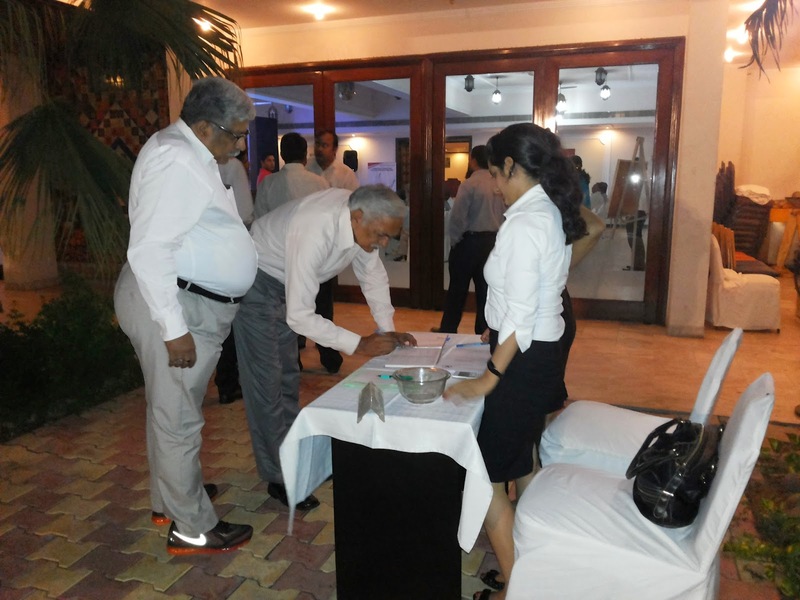 Mathura witnessed an OPL on the 13th of September, 2014 in Hotel Radha Ashok. The seminar, which focussed on the Tanker segment, was attended by various customers. The customers used the opportunity of this exclusive platform to interact with the various shakeholders of the trucking industry. 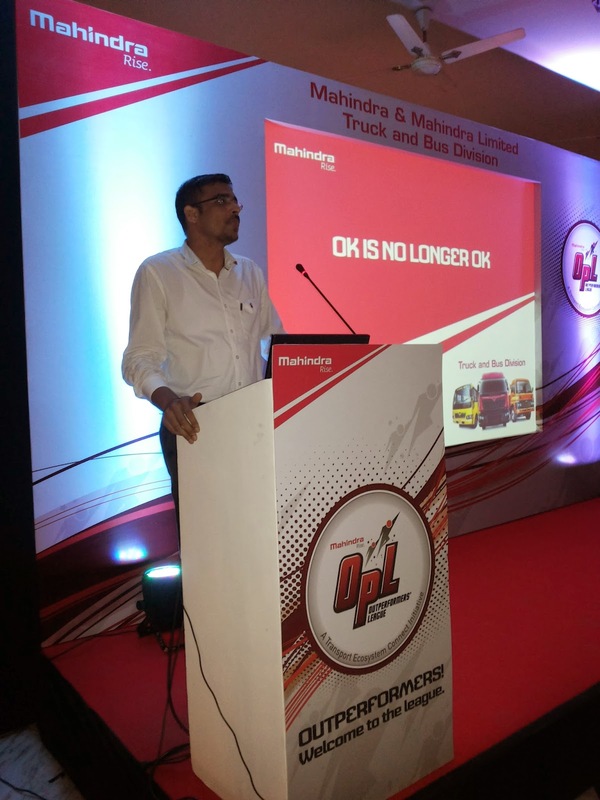 The OPL’s opening speech was made by Mr. Vipul Jain, Marketing Manager, Mahindra & Mahindra Ltd. – Truck and Bus Division, who kick started the program with a detailed presentation on OPL and the various initiatives and customer benefits associated with OPL. 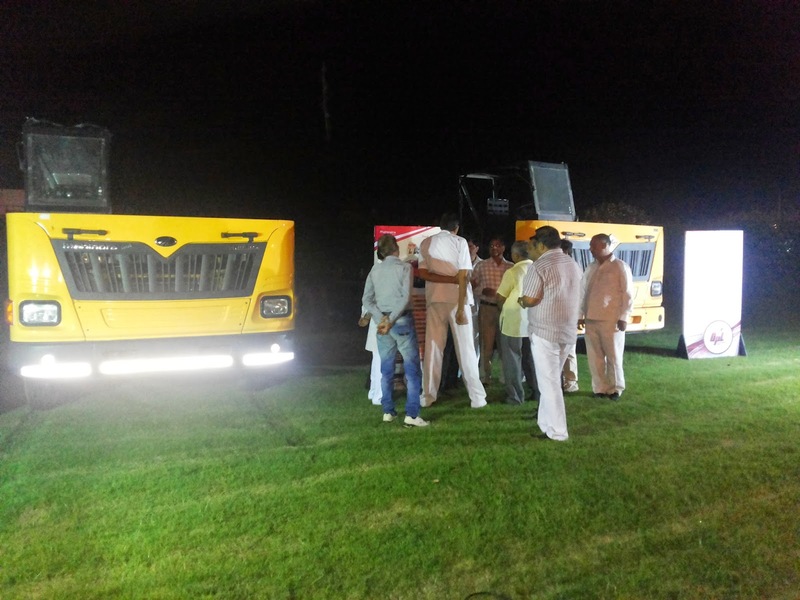 He was followed by Mr. Rajanpreet Singh (Manager - HCV Sales), Mahindra & Mahindra Ltd. – Truck and Bus Division who presented the key products available with Mahindra. Liquid and Chemical Transportation Expert, Mr. Santosh Deshpande, made an invigorating presentation, as he provided an overview on the petroleum tankers in India. He further explained about tanker body designs and how incorrect designs lead to damage. He concluded his presentation by explaining the design evolution of these tankers, leading to advancement in liquid transportation. The program gained momentum with the motivational speech of Mr. Vijay Batra. His highly inspirational presentation on motivating transport employees and drivers helped the audience learn and understand the importance of self-belief and outperformance in every aspect of life. The OPL also saw the display of the powerful TRUXO 25 and TRUXO 31. The session was closed by Mr. Vipul Jain with a formal vote of thanks. 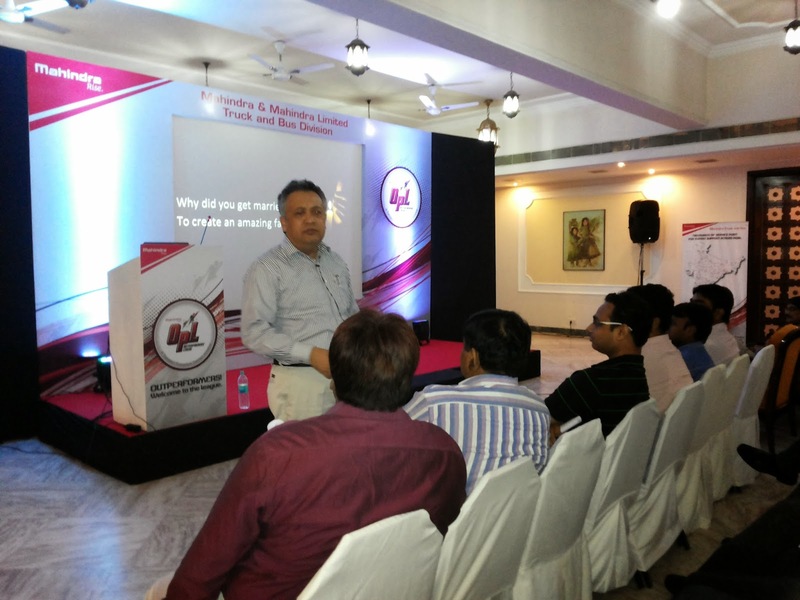 The seminar provided an exclusive platform to the various fleet owners to closely interact with other customers, industry experts, officials from the Mahindra & Mahindra Ltd. - Truck and Bus Division team. The customers benefitted a lot from the seminar since they were happy to know about the growing business opportunities in their sector. Having received affirmative feedback, this OPL seminar ended on an enthusiastic note.